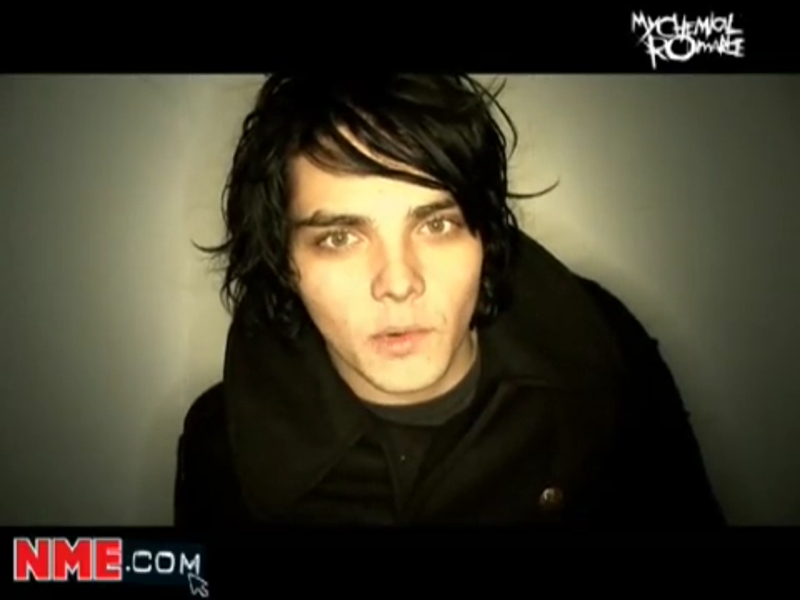 "THE WALL" is the place where you can learn more about us killjoys and our fabulous lives! Hey guys , sorry I haven't posted in a while, school work is killing me, please comment if you understand my pain... Anyway I wanted to tell you I changed my killjoy name!! It is now Ultraviolet Pride if you haven't guessed. So ya, I hope you like the new name. I also have a few questions for ya killjoys! What is your killjoy name? Have you ever broken a bone in your body? Hey guys I really want to know if there are any songs that you want me to make a music video for. I really enjoy creating music videos and finding the true meaning behind the words. If you have any amazing songs you want me to cover, please tell me and I'll start working right away!! Well right now I'm working on Light Behind Your Eyes and The World Is Ugly by MCR but once I finish shooting and editing them I will take any request!! 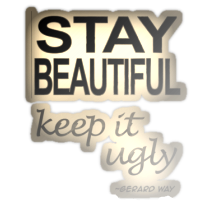 If you just got threw exams, you are a true warrior, you just fought the ultimate battle, congratulations, I hope you have a great day killjoys. What is your killjoy life like? What extraordinary talents do you have? Are you a comic book/ graphic novel person like Gerard? Please leave your comments below, I would love to here what you guys are up too!!! Alternative Fangirls Weekly: New Site! Starting up a new site is going to be hard work, but you guys are worth it, I'll take request, as long it's not insanely ridiculous. So are we in this together!! Come on killjoys and join the ride! It's going to be a long journey up ahead!